These personalized porcelain dishes can serve as a special alternative to the classic pillow and can also be cherished in your home for years to come. 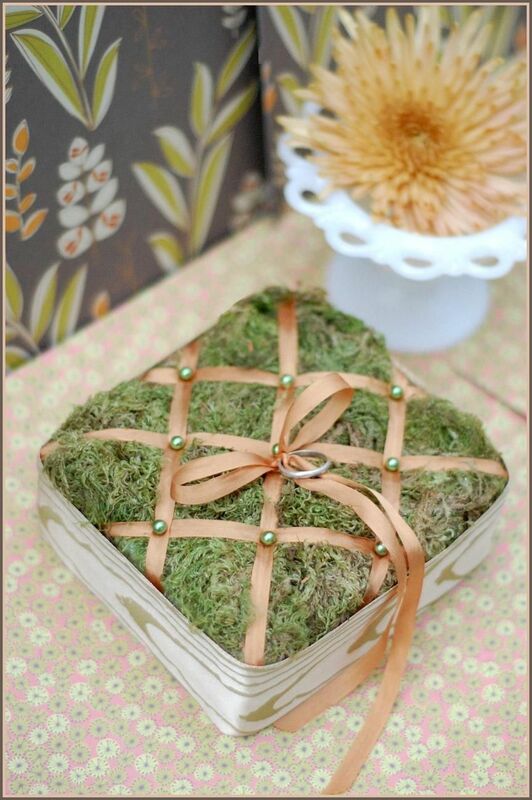 This alternative is perfect for any beach wedding and is truly beautiful in its own way. This cute pillow alternative is super easy to make and very affordable to make as well! 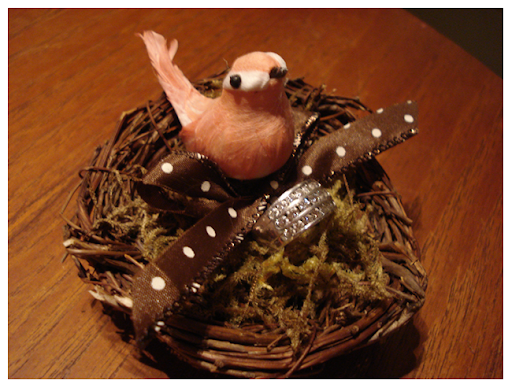 We love the nest idea and truly see the creativity within this project. 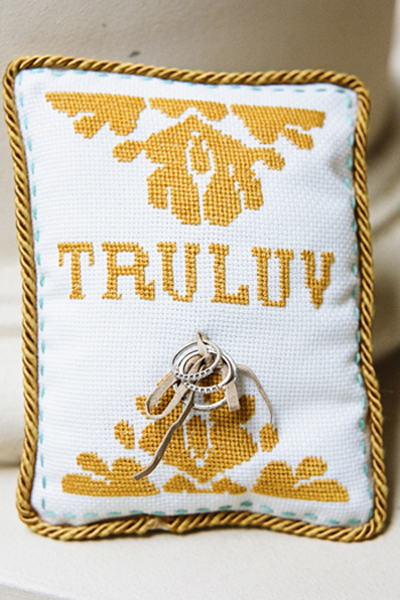 How cute will your ring bearer look walking down the aisle with one of these?! We adore this coconut ring bowl! For a tropical themed/beach themed wedding, this alternative is fun and creative. 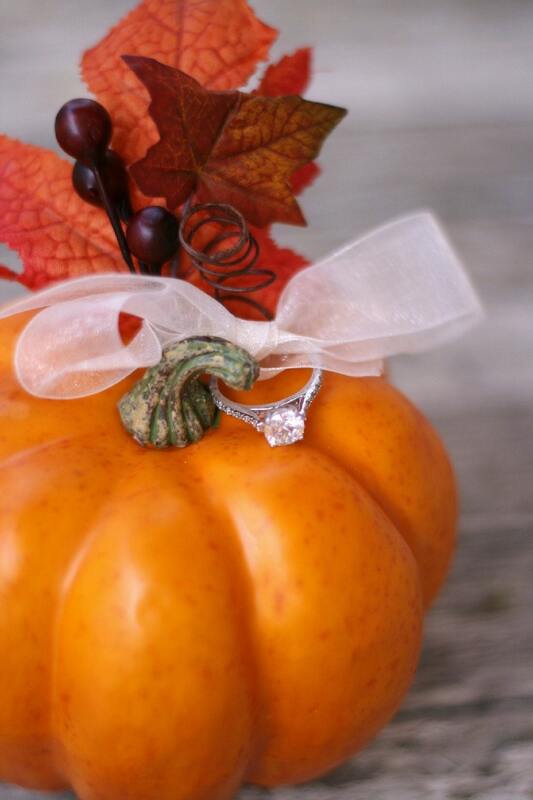 What a perfect detail to incorporate into your fall wedding ceremony! By far our favorite pillow alternative! 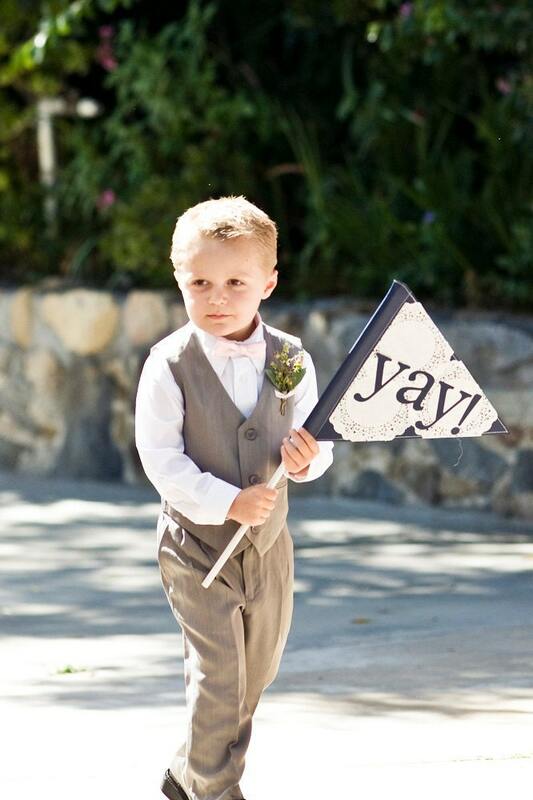 What a fun way to add the extra cute factor to your already adorable ring bearer. 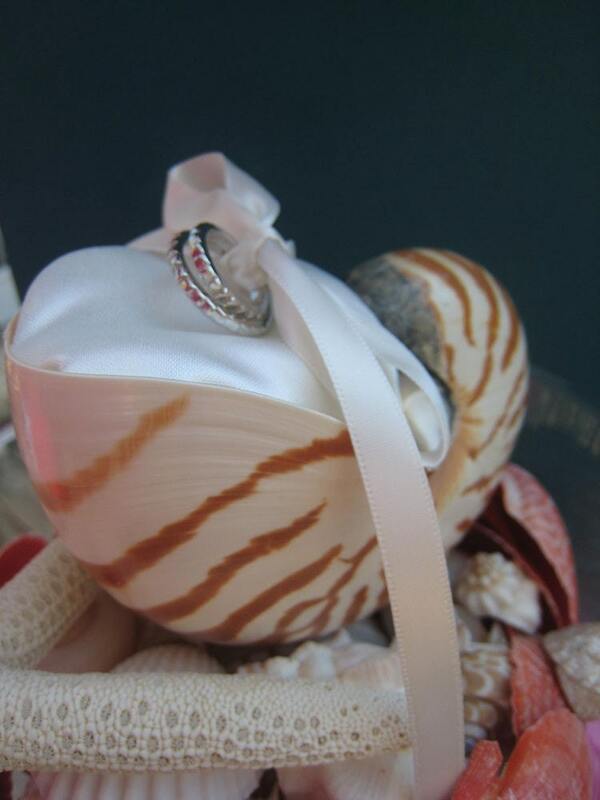 This is perfect if you plan on securing the actual rings with your best man or maid of honor, but still want to include a ring bearer in your ceremony. We love the flag, which can also be personalized with your initials on the reverse side. How cute! 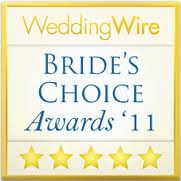 Are you planning on using a creative alternative to the traditional ring pillow? We want to hear all about it!